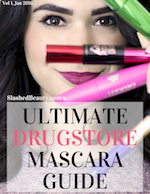 While I love the act of giving gifts during the holiday season, and seeing the reactions of my loved ones when they’re being opened, the actual shopping part can be stressful. Personally, I’m always worried about whether my gift is special, or thoughtful, enough. I’m probably not the only one who likes to get most of my holiday shopping done online, as well, which can sometimes feel like even less effort being put into gifting… until I discovered Amazon Handmade! Did you know about this new section of the site?? It’s the perfect combination of personalized and handmade items from small businesses and individual artisans with the convenience of the Amazon shopping experience— many items are included in Prime shipping as well! I love the idea of handmade items because not only are you supporting small businesses, but you’re able to gift unique and sometimes one-of-a-kind items to special people in your life! 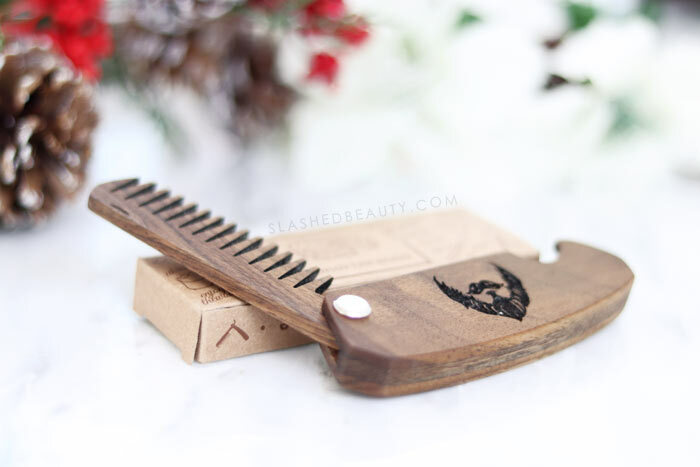 For Him: One of the gifts I picked up from Amazon Handmade was a wooden beard comb for my husband. He recently started growing out his beard for the first time, and I thought this was a perfect stocking stuffer with style. It’s handmade from natural walnut in Ukraine, with an engraved beard design. The comb is a flip-out style, so it’s portable and protected when carrying on-the-go. It’s just a little more special than just buying him a beard comb from the grooming aisle of a superstore! 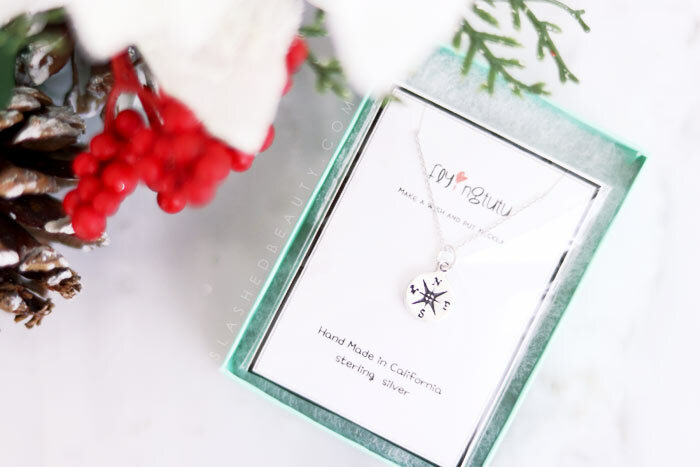 For Her: This beautiful silver charm necklace was handmade in California. I love that it came in a gift box ready to be wrapped! A compass design is stamped onto the dainty pendant, which I thought was perfect for my closest girlfriend who is a military spouse. Her life is filled with adventure, travel, and moving house. I thought the compass could symbolize always having a sense of direction and conviction no matter where she is. 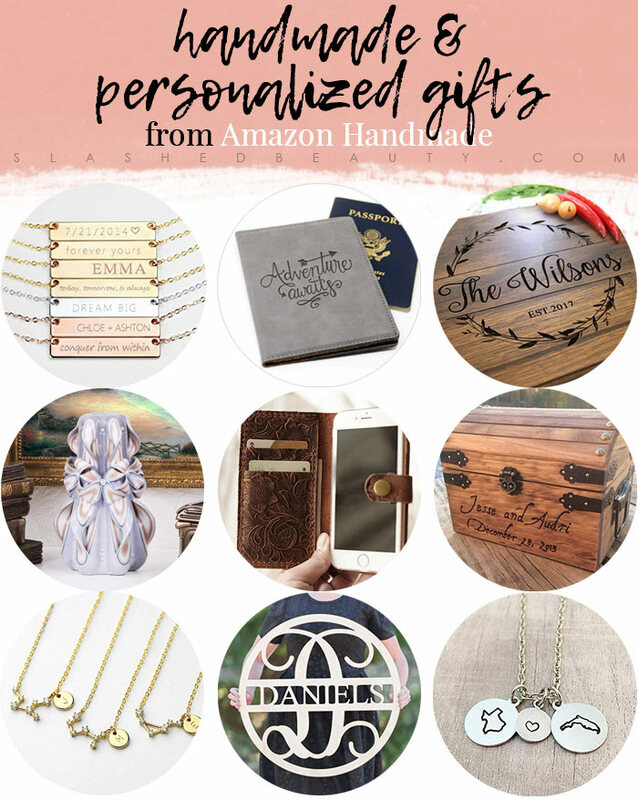 For Them: There are a ton of customizable gifts on Amazon Handmade, too! From jewelry to home decor, you can add names, special dates, and other personalizations to make it that much more thoughtful. 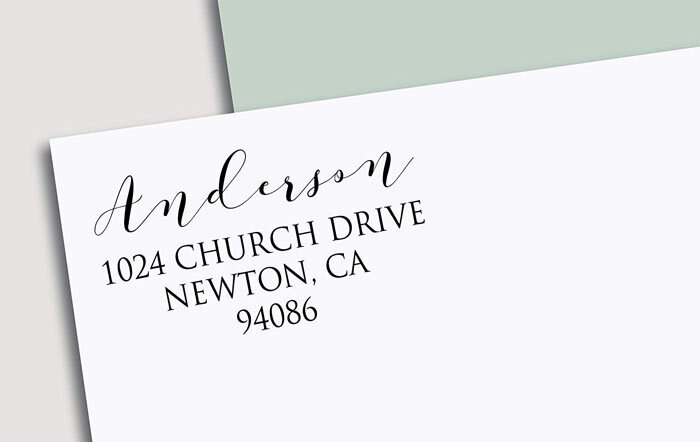 I actually picked up a custom return address stamp that is perfect for newlyweds or as a house warming gift. It was made-to-order and will add an awesome touch to holiday card envelopes or even thank you letters. Here are some other gift ideas from Amazon Handmade that would make thoughtful holiday, wedding, birthday or housewarming gifts! Click the photo of the item to find it on Amazon Handmade. There is currently a promotion happening where certain items are available at 20% off for Prime Members. It’s running now until December 31st— just in time for the holidays! Keep in mind that personalized gifts may take longer to arrive since they need to be custom-made, so be sure to shop early. 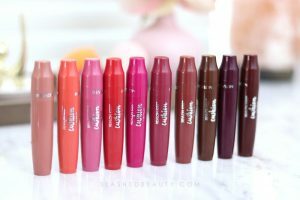 These would be great to pick up during Black Friday & Cyber Monday! Have you shopped at Amazon Handmade yet?